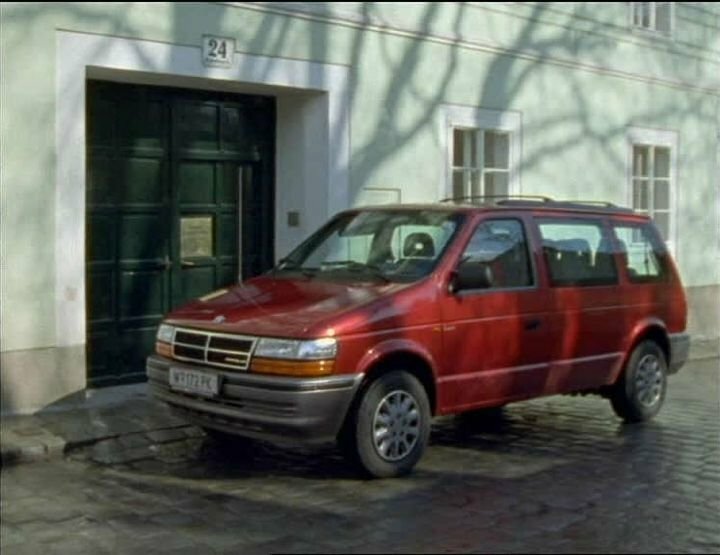 IMCDb.org: 1994 Chrysler Voyager in "Kommissar Rex, 1994-2017"
Ingo wrote Built in Austria? When did the production over there started? 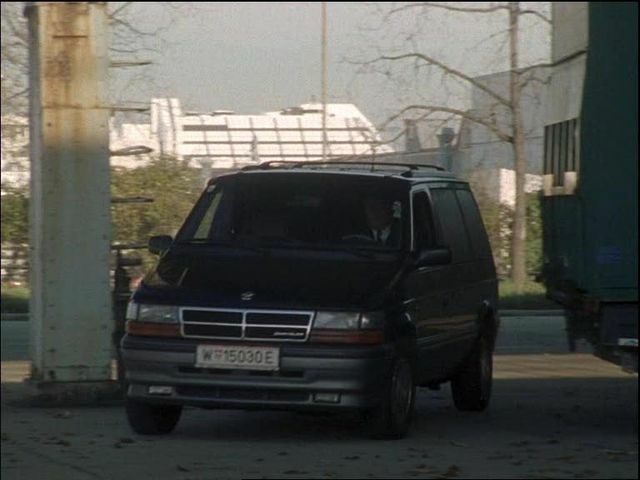 Merged here other Voyager seen in Episode 2.12 also with 3 role. 1994-95. 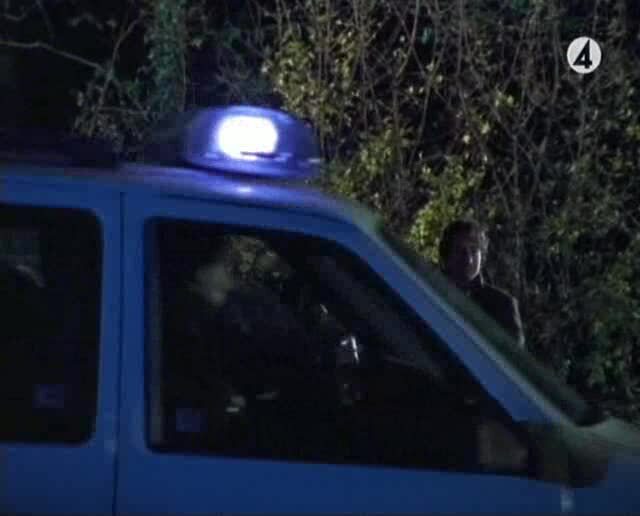 The red one's a 1992-93.